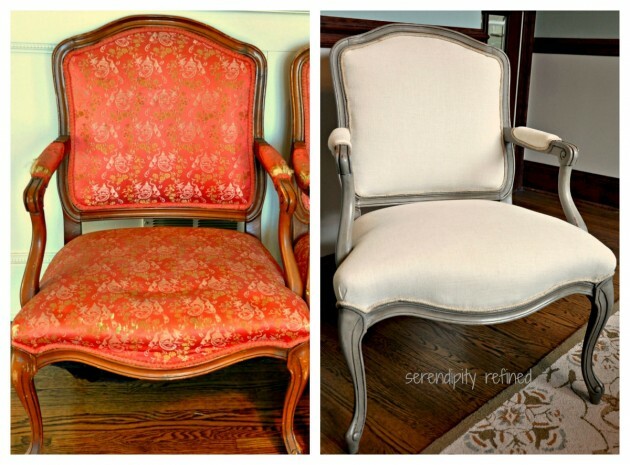 Dining room as a place where we spend time during the meal, should be equipped with proper dining table and should have a comfortable and high quality chairs. 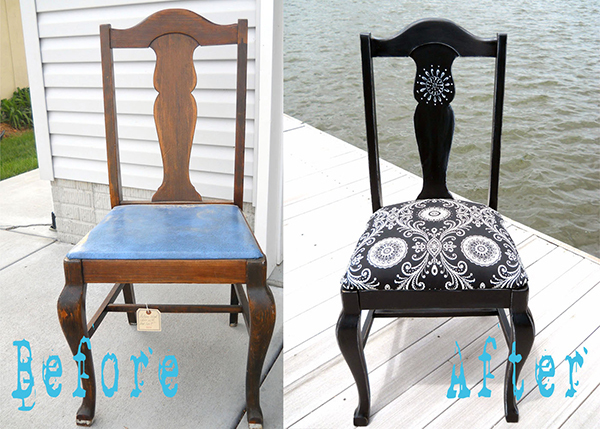 Of wood, covered with high quality material or leather, chairs provide comfort while sitting on them. 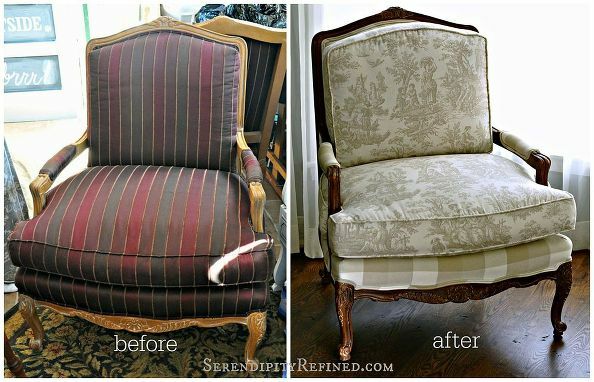 Chairs can be with backrest made of wood, or, and this part can be layered with sponge and fabric, as well as the seating area, to provide greater comfort. 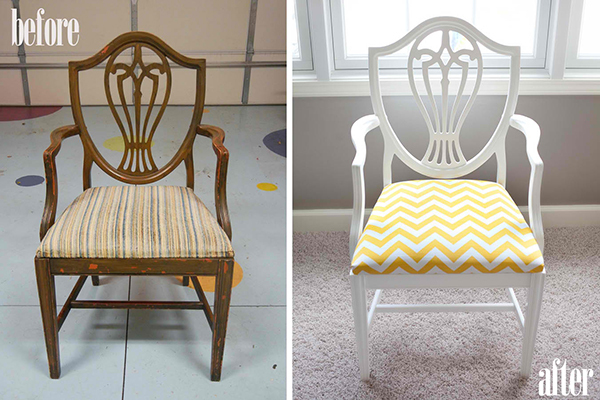 Chairs can be with handrails. 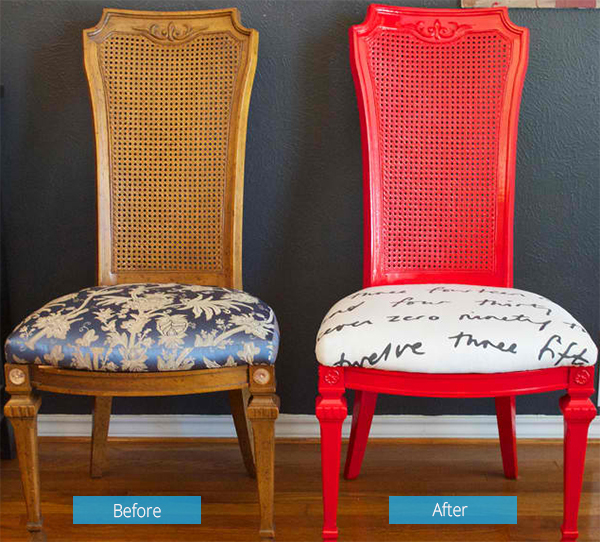 Great choice is offered from this piece of furniture, and up to us to decide what you prefer. 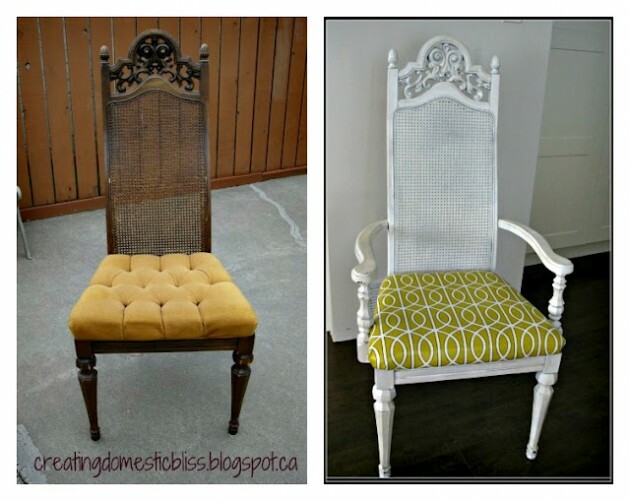 If you have some old unused chairs which are still not broken, you can transform them into interesting and modern chairs that will change the whole look in your interior design. 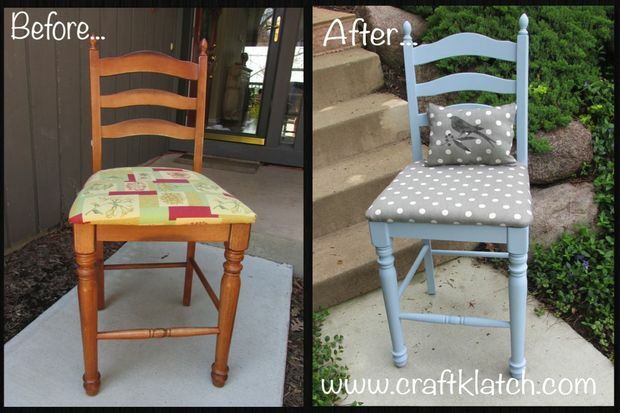 We present you some creative ideas, how to makeover you old chairs and still not to spend a lot money. 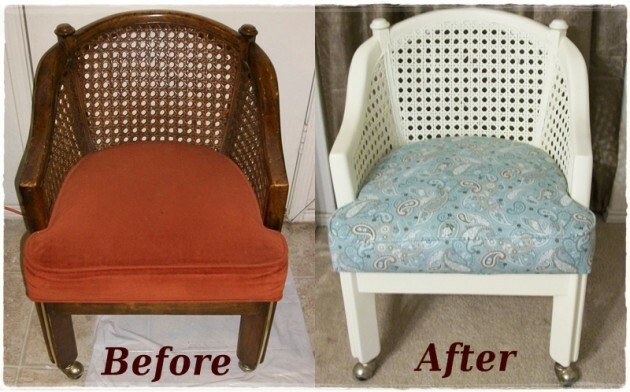 That way you will get completely new chairs which will give a refreshing tone to your home decor. 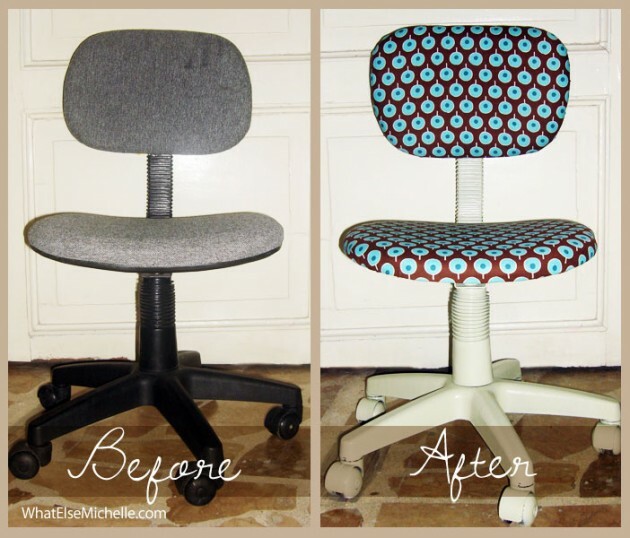 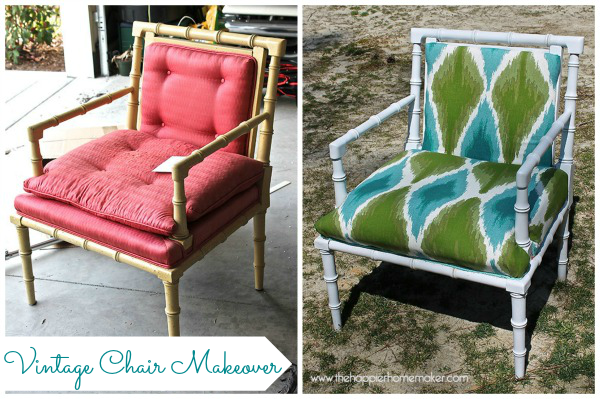 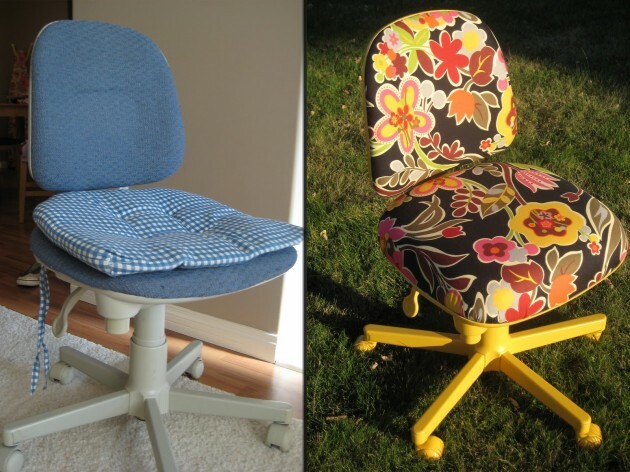 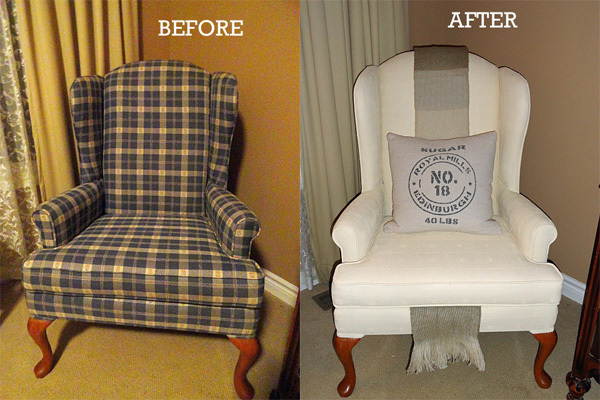 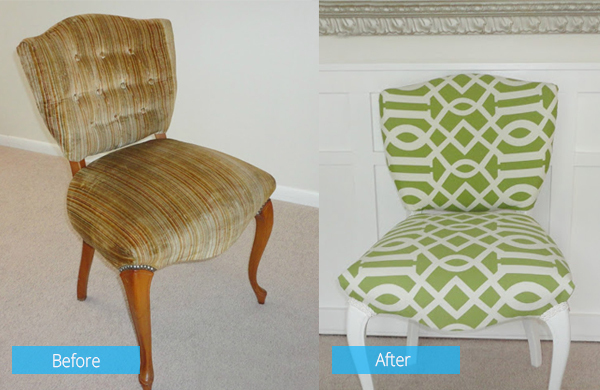 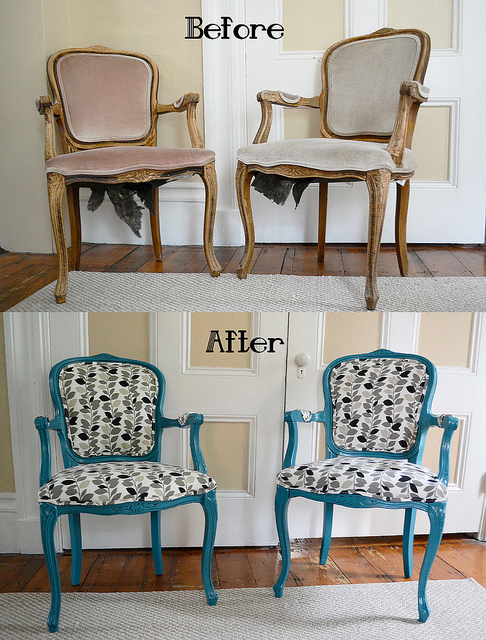 See our creative examples and find inspiration for makeover of your old chairs!